The only Urgent Care with board certified physician specialists on call to assure you get the best possible care. The only full-service Tucson Urgent Care center in Arizona with access to board-certified specialists in orthopedics, ophthalmology, and otolaryngology. No appointment necessary, just walk in or call ahead to make an appointment. With an in-house x-ray we can get problems resolved fast. Making our urgent care special, our specialists are on call ready to help. In-house lab work means less wait, lower cost and faster results. Urgent Specialists, unlike any other urgent care center, is backed by a team of specialist doctors (surgeons in fact) that are on call ready to help. These doctors have trained our board certified nurse practitioners to accurately diagnose and treat medical issues within their specialty. If you were to go to the Emergency Room, these are the same type of doctors that would be on call. So if your visit does require that extra and specialized care, our specialists are standing by to help. Our unique approach saves you precious time and money by getting you the care you need, fast, and without going to the emergency room. Your health really is our specialty. 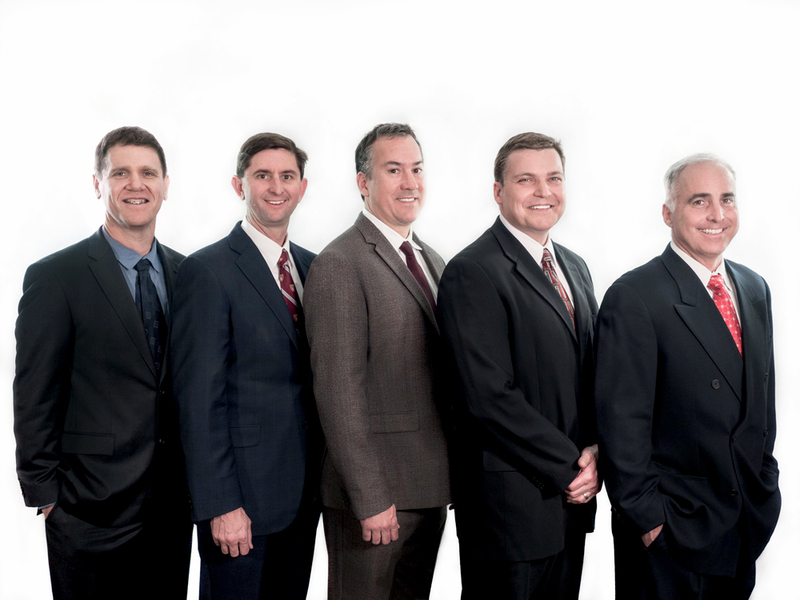 Our Tucson based Urgent Care is backed by some of the best doctors in the business. Our local doctors are committed to ensuring that your Tucson urgent care experience is the best possible. We offer a wide range of urgent care services and because we are backed by a group of doctors that offer more than a 100 collective years of experince, we are ready for your urgent care needs.